Rex Luciferius has released their much anticipated Album Cross Roads today and will be available in all the major digital stores as well as the famous website of Rex Luciferius. 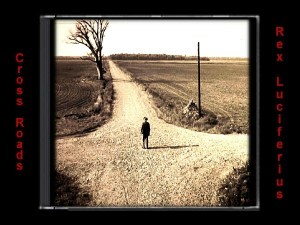 Cross Roads features 13 songs all with a heavy blues influence that shows off the deep booming bass vocals of Rex Luciferius. 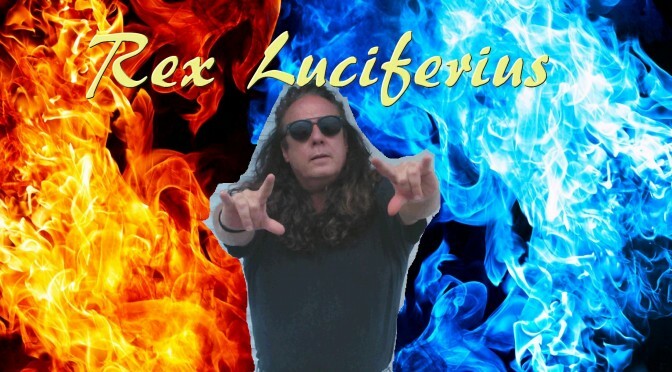 Rex Luciferius has included their new Prophecy Songs on the Album which means the millions of fans of the Luciferius Prophecies world wide can now listen to the Prophecies as songs.